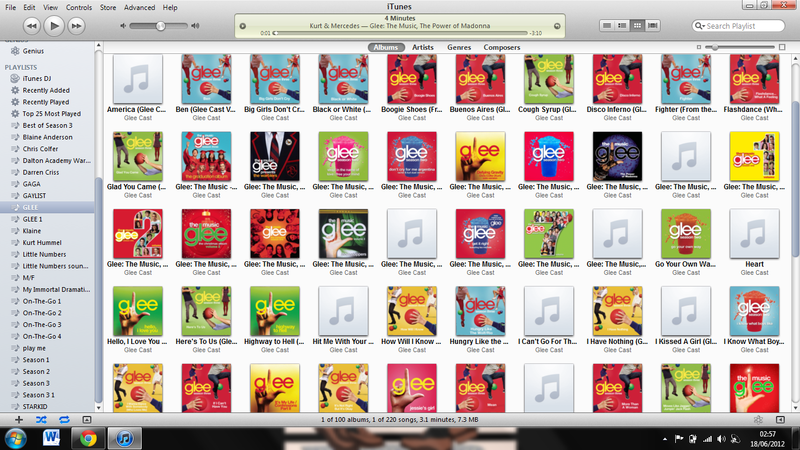 Glee: The Music, Volume 6, the final official album release of Glee's second season, is available on Monday, May 23, 2011. With the return of fan favorites Kristin Chenoweth on Fleetwood Mac's "Dreams," Jonathan Groff on Adele's "Rolling In The Deep" and Gwyneth Paltrow on Adele's "Turning Tables," Glee: The Music, Volume 6 has something for everyone. Among its 18 tracks, Glee: The Music, Volume 6 features 3 new and original tracks including "As Long As You're There" (featuring Charice), "Pretending," and "Light Up The World" a New Directions showcase co-written by Max Martin.